San Diego Studios released its latest installment of “MLB The Show” with “MLB The Show 19” on March 26. 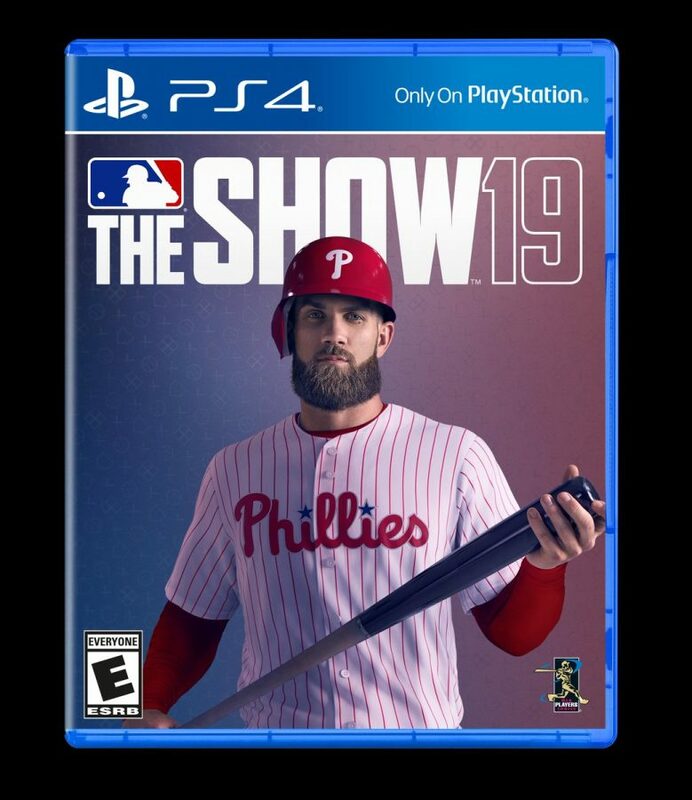 The game has been highly anticipated since November, when it was announced that the cover athlete would be Bryce Harper. “The Show 19” is truly a wonderful and addicting game. San Diego Studios really wanted to change the franchise and they did it with new game modes, making it easier for the player to level up and gain rewards. They also honed in on what made last year’s game such a failure, such as hitting and fielding. The grind in “The Show 19” feels less like a grind and more like a rewarding experience. One of the best new game modes San Diego Studios added was ‘Moments.’ In this mode, you can either relive or rewrite baseball history. Want to “Call the Shot” with Babe Ruth? Go for it. If you fail a moment, you can easily restart it without backing out to the main menu. Completing all the moments for a specific player or team can give you anything from stubs, the game’s currency, to XP and even diamond players. Another feature that makes it easier to level up is the “March to October.” In “March to October,” choose your favorite team and play the season. However, you don’t play every game, you play the key moments in various games. If you win, your team gains momentum, which can lead to winning streaks. Losing causes a cold streak where you’ll most likely lose more games. Program challenges are much different this year as well. Instead of grinding programs for XP and stubs, you have the option to choose what missions you want complete. You also gain program stars for each game played, which unlocks merchandise like gold or diamond choice packs, stubs, XP and more. The gameplay feels much different this year as well. Hitting, fielding and pitching have gotten a much-needed overhaul. Unlike “The Show 18,” contact hitters actually matter, whereas power hitters have less prominence. Pitching feels a lot more realistic, and unlike “The Show 18,” pitchers and pitch choice matter. Be prepared for a lot of foul balls. The biggest gameplay change is fielding. Fielding feels smooth and way more responsive. San Diego Studios actually listened to players’ complaints about the fielding issues in the previous game. The best thing they added was the fielder’s rating under their feet. If you have a diamond fielder, a diamond shield will be seen not only when they make difficult plays, but when they do it quickly and effortlessly. Balls that are hit off the wall are much easier to read thanks to a subtle line that shows the ball’s path just before it hits the wall. Again, diamond fielders matter in this situation. “MLB The Show 19” is some of the most fun you’ll have playing a game. You’ll find yourself playing for hours upon hours grinding “Moments” and programs. The game is a wonderful representation of how great the sport of baseball is.